Twice a year, Liverpool City Council works with the NSW Environmental Protection Authority (NSW EPA) to provide residents with a free and environmentally-safe opportunity to dispose of their unwanted household chemicals. It's a great opportunity for residents and the community to clean out their cupboards, garages, sheds and laundries of unwanted chemicals and drop them into Council to be recycled or disposed of correctly. No chemicals will be accepted either before or after the event by Council. Residents are advised to transport the materials in original containers if possible, without mixing, and ensure containers are well-sealed. Containers holding liquids should be wrapped in newspaper and secured in plastic bags, then packed into buckets or trays. It is advisable to transport the materials in a space away from passengers, such as in the boot. Business-related and commercial quantities will not be accepted. 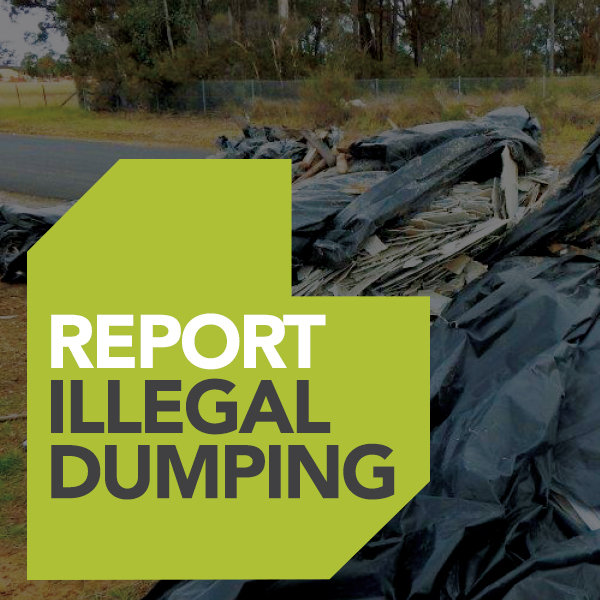 Call the Environment Line on 131 555 to find out correct disposal for businesses. Can't make it to the Chemical Clean-Out event? If you are unable to attend this Chemical Clean-Out Event and wish to dispose of paints, oils, batteries, gas bottles and fire extinguishers, the Liverpool Community Recycling Centre (CRC) will accept these items.